Where will I be in the future? If you had to choose between the three, my guess is that you’d want to figure out how you should be conducting operations. Essentially, the last query aims to find the optimal method to performing certain functions. For a retailer, it may mean finding the best way to distribute goods. In contrast, a manufacturer may want to identify an enhanced assembly process. Descriptive tools condense large amounts of information and summarize it by presenting bare-bones metrics. For example, a social analysis tool following this model may provide information such as the “number of posts, mentions, fans, followers” or page views a company may have aggregated over a certain time period. Prescriptive analytics are fundamentally similar to their predecessors, but are capable of estimating multiple outcomes based on given situations and actions. The difference lies in a prescriptive solution’s ability to recommend calculated decisions to users and change advice based on a feedback system. For those who aren’t familiar with the term, a feedback system describes a loop in which a user’s action is fed through an analytics solution, which deduces how a company’s (or person’s) behavior will impact future outcomes. This is how prescriptive analytics works: It provides organizations with smart recommendations for how they should react to present trends and prepare for potential future outcomes. Network World Editor in Chief John Dix spoke with Jack Levis, senior director of process management and UPS, on the supply chain management provider’s use of prescriptive analytics. 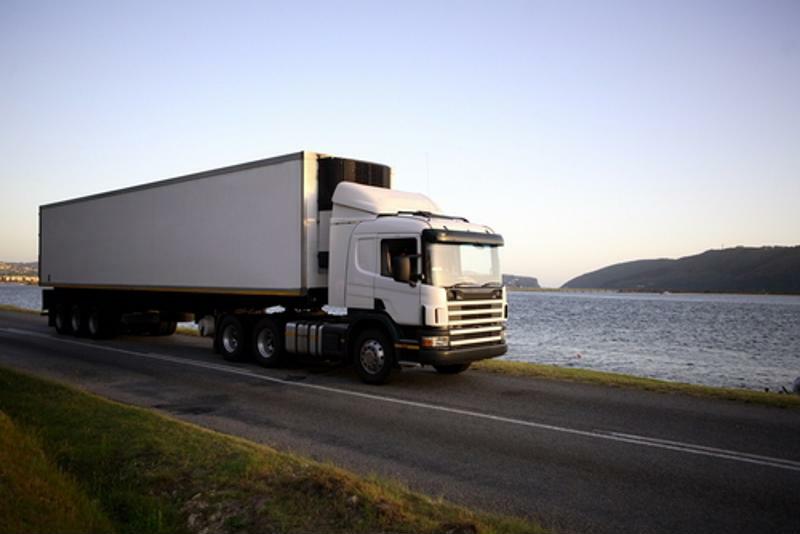 Levis maintained UPS deployed a predictive model in 2003, which served as an “assistant” to its drivers, allowing the organization to save 8.5 million gallons of fuel and decrease the number of miles driven annually by 85 million miles. Despite these enhancements, the predictive model failed to identify anomalies, obligating drivers to figure out how specific circumstances should be handled efficiently. Furthermore, the analysis tool did a mediocre job of advising truckers on how to prioritize packages under deferred and premium services. Finding the best delivery route is a basic function of today’s analytics tools. This is where UPS’ On-Road Integrated Optimization and Navigation (ORION) system comes into play. While the program has been deployed to one-fifth of the company’s drivers, it’s incapable of performing amazing feats. Behind this horsepower is a program that can recommend optimal decisions to drivers – in practice. Levis maintained that ORION is a long-term investment, one that will be equipped with more advanced features as time progresses. One such function would alert drivers to a problem before it even happens and then provide them with ways to avoid discrepancies completely. It’s certainly an exciting development, one that marks the beginning of prescriptive data analysis’ maturity.